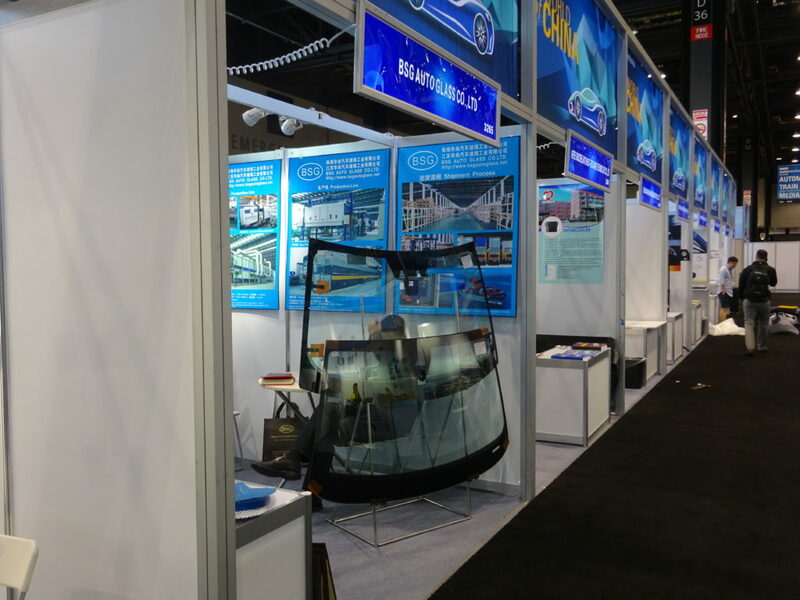 The introduction of advanced driver assistance systems behind the windshields of modern vehicles is a “sea change” for the automotive glass replacement industry, an expert said last week. Virtually every automaker has committed to making autobraking a standard technology by 2022, and some are ahead of that timeline. For example, Toyota already pledged to make it standard on most models (including top sellers Corolla, Camry and RAV4) by the end of this year. This technology — proven to heavily reduce collisions and therefore a key safety feature — often involves a camera mounted behind the windshield, on the back of the rear-view mirror. A once-simple glass replacement now requires the recalibration of the camera, which can also be used for features like lane-keeping alerts and automatic high-low beams. If the glass installer lacks the training, equipment and capability to reset the system, they’re putting the customer’s life at risk. For this reason, major glass installation chains, including No. 1 Safelite, have announced the rollout of ADAS recalibration capabilities companywide. “For the most part, this is going to change everything,” Beranek said. The mobile guy might be able to replace your windshield, but the car will probably have to be taken somewhere else for recalibration. 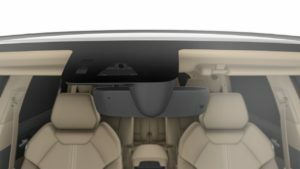 For example, recalibrating the forward camera on a 2018 Toyota Camry made after June 2017 can demand the car be on a level surface (so no pitched driveways!) with 3 square meters of space in front of it, with at least the 2.2 meters directly in front of the car level with the vehicle. Natural or artificial light sources can be an issue depending on their angle. The tire pressure must be correct. The shop must have the correct target and stand and block off an appropriate amount of space behind it. A scan tool is required. The auto glass industry also was built on providing services for dealership groups. “They (dealerships) just farmed it out,” Beranek said. This has also left some dealerships unprepared for the change — assuming they even understand or recognize the new technology, according to Beranek. “Perhaps more worryingly, almost a third (31%) of those (customers) who contacted their car dealership for calibration found that their first point of contact was not aware of the need for calibration and 53% were given inaccurate advice in relation to their problem,” the U.K.’s Autoglass observed last year. Even worse, “there’s many glass companies that don’t know what ADAS is,” Beranek said. About 4 million windshields are replaced every year, and 71 models today require recalibration every time the glass is replaced. “That’s going to be a huge number,” he said. Once both industries fully recognize the technology’s existence, why not have the traditional roles stand post-ADAS, we asked Beranek. 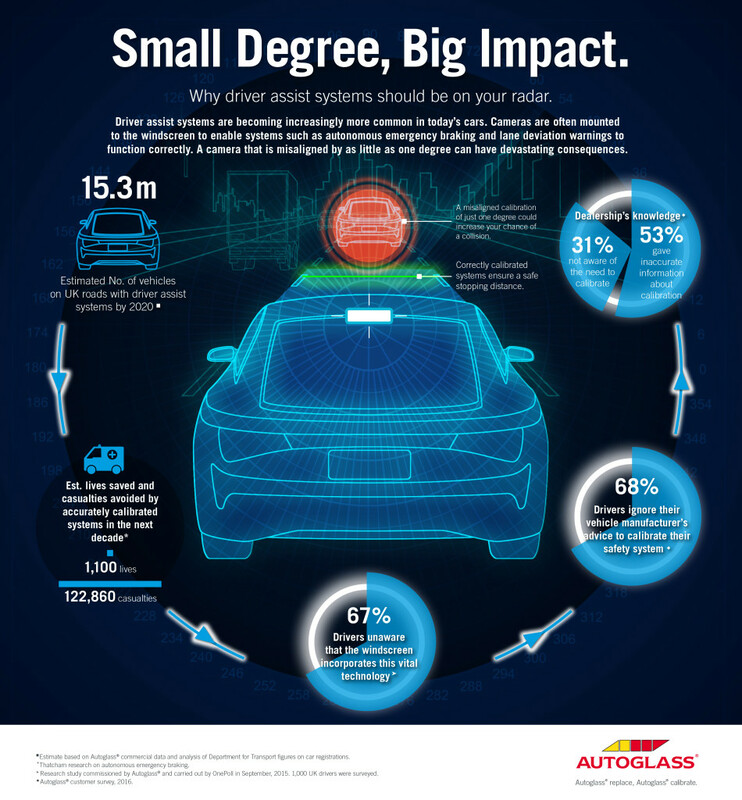 Why can’t the glass industry install glass, and the dealership, which probably has a better sense of the OEM gear and expertise anyway, recalibrate the ADAS system? Beranek said that was one option. But he said a new wrinkle is also developing where more dealerships are seeking glass installation training and glass companies are buying recalibration tools. What had been a symbiotic relationship for years is changing to “’Get out of my shop, you’re a competitor,’” he said. Another potential consideration: A typical recalibration can take more than an hour and tie up the shop of whoever’s doing it, according to Beranek. Performing hundreds of windshield recalibrations a week might be impossible. 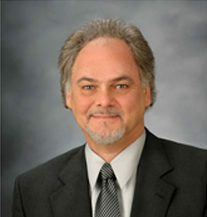 “The technology has advanced faster than the infrastructure has,” Beranek said. Insurers seem to understand the recalibration necessity, according to Beranek. That would seem to remove at least one complication as the glass industry shifts towards ADAS. Of course, that doesn’t mean the carrier has to like it. “In some cases, the recalibration costs more than the glass does,” Beranek said. Aftermarket glass could be a tougher sticking point for carriers and shops. 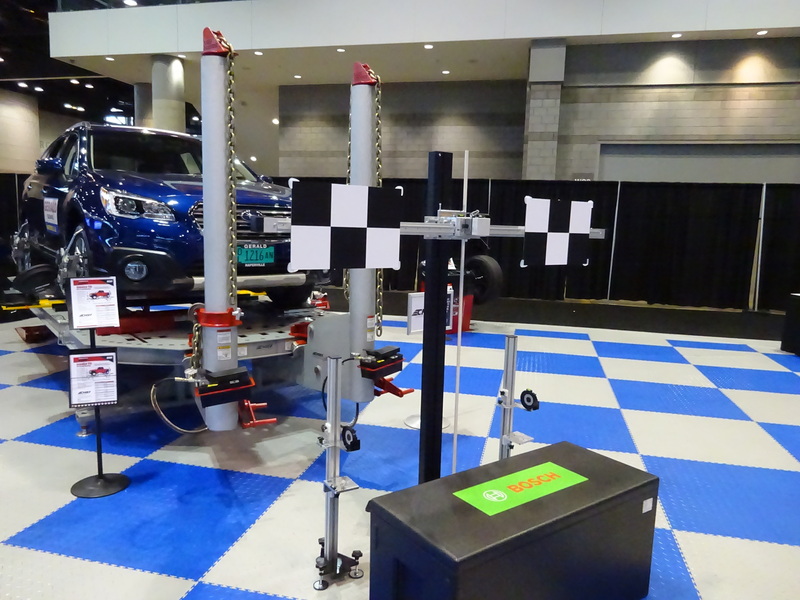 OEMs warn that only their glass is guaranteed to properly work with the ADAS systems, but aftermarket manufactures say “’our glass should be calibrateable as well,’” Beranek said. “It’s all based off liability protection,” he described the conflict.